Events like wedding, prom nights and Commencement days in the university are days to be remembered for lifetime. Everyone wants to flaunt his/her personality on this very special day. So we at A-1 Airport Cars offer you the luxurious chauffeur driven Limousine ride to pamper yourself and arrive at your wedding, prom or graduation day ceremony in ultimate style. Leave a mark of your presence when the lavish stretch limo picks you up from your spot to a ride back home. A-1 Airport Cars has been an eminent company for providing luxurious metropolitan cars for Weddings, Nightout trips, Casino Trips and caters to all your parties and leisure. Despite the fact that we offer cars for a diverse range of domains, we hold an expertise in wedding transportation in Detroit. Weddings are one of the most memorable experiences of one’s life time and each and every part of this precious event has to be special. Understanding the same, we provide you the best quality and most luxurious cars for your wedding. In Detroit, Wedding Limos have become a trend and we make sure that not only the car amazes all the wedding guests but also that the chauffeurs are well groomed and assist you with anything you need. 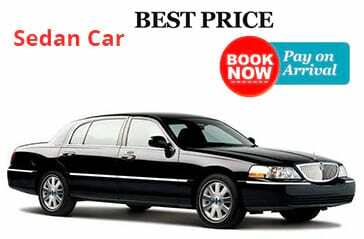 At A-1 airport cars, we consider time as a huge asset and we completely understand your need for timely arrivals. 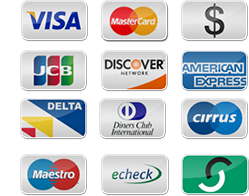 High emphasis is paid on the quality of services we provide and time is definitely one of the most crucial factors. 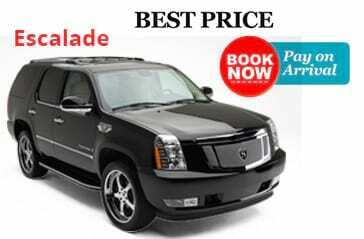 We offer wedding transportation in Detroit for all sorts of budget ranges and present you with the best deal possible. Affordable rates and a never-to-forget experience makes our customers keep coming back each and every time. The luxurious comfort at these rates ranks us above others in the market and makes us the ideal choice, even relative to taxis and cabs. Our primary operational areas are Ann Arbor to DTW metropolitan Airport service, Ann Arbor university campus, auburn hill, Troy, Dexter, Farmington hill, Flint, Livonia, Muskegon, Cassopolis, Pontiac, Lansing and many more. You can call us anytime, our customer care department will be delighted to hear from you and assist you in any way possible. Whatever the event may be, we will make your arrival lure everybody’s eyes on you. Your safety, comfort and swift arrival top our priority. Going to Prom is a high school milestone, and prom traditions have always been celebrated by teens with high spirits. Ending their schools soon, they like to show off their style Dresses and their personalities to fellow students and friends. They would go out for Dinners, DJ's and Dance to chill out with their friends. It's about celebrating life with friends. Same applies to convocation or commencement day ceremonies at the universities. So to flaunt your self in style, A-1 Airport Cars offers a fleet of cars to hire, so that your arrival is marked on everyone’s notice. We also cover exclusive birthday parties for kids and teens. Birthdays are special, so make a mark and make them more remember able by cooking your family transport or a group transport at a fantastic price. We will ensure you a lovely ride to your celebration spot and a safe ride home. 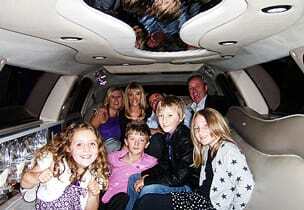 For bigger families or groups, we also have Escalade SUVs, 6 seater vehicles and 12 Seater Ford E350 Limo buses. 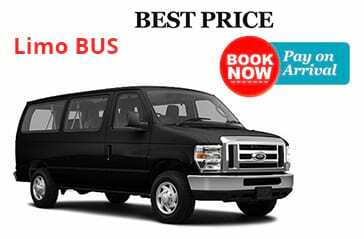 Please check out our fleet and choose the best that suits your style and number of passengers for the day.